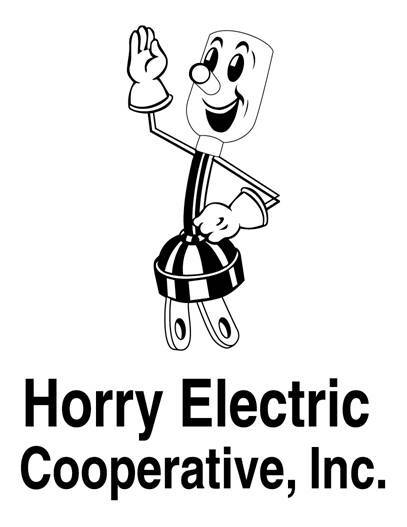 About Us | Horry Electric Cooperative, Inc. In 1940, when Horry Electric was incorporated, the methods of communicating with members were limited to personal, one-on-one visits in the field or in the office. Telephone service was limited and postal service was the only other option. Thanks to growth in Horry County and advances in technology, our methods of communication have expanded over the years. Print publications, mailed separately or as a bill insert, have proven to be an effective means of communicating with members since the 40s. We’re now able to deliver information electronically and we’re taking full advantage in a variety of ways. Visit horryelectric.com for details. A NOTE ABOUT COMMENTS: In order to comment, you must be registered and logged in to WordPress. The opportunity to comment will be open on new articles for a maximum of five days. All comments must be rated “G”, which means they are suitable for all audiences. Comments will only appear after blog administrator approval. Our Home Page is not open to comments.